Undetected gas leaks can have extremely nasty consequences. Unlike a leaking tap, a gas leak can be at risk of explosion and in the case of carbon monoxide, poisoning and even possibly death. One way to avoid these consequences is to acquire a gas detector, or even better make your own! 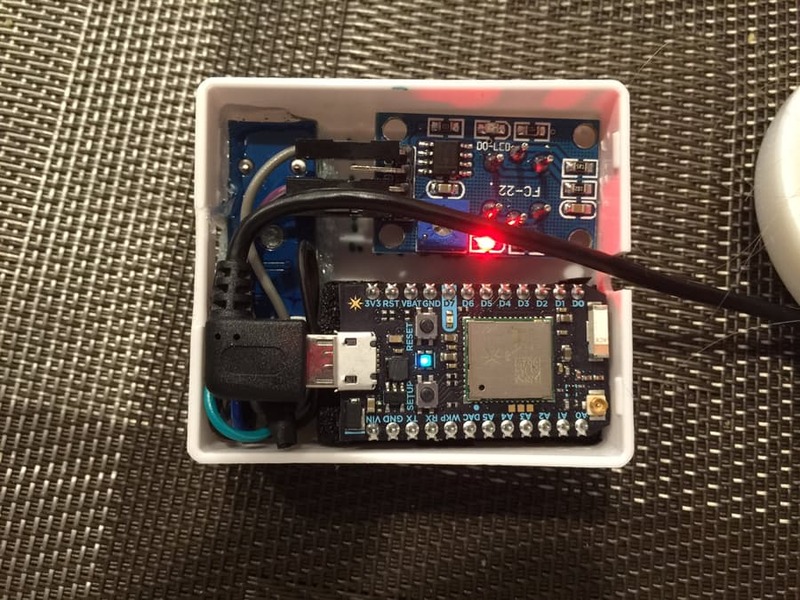 This is exactly what Stefan G has done using a Particle Photon, gas detector and a buzzer. 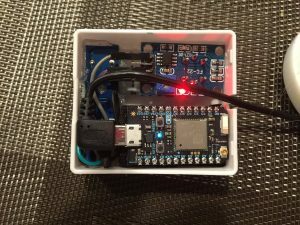 To find out more about this project and to learn how you can make your own gas detector checkout this following link. If you’re looking for a buzzer module to use in this project check out the Freetronics sound and buzzer module. Although you can use the sound and buzzer module to generate sounds, it can also be used as a knock-detector input to sense events and react to them. This means it is perfect for this project! For more information and to order, please visit the product page.